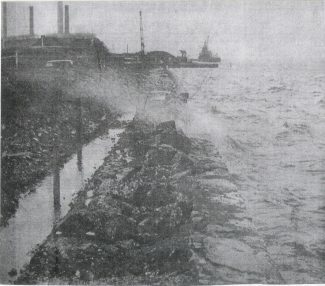 Old father Thames is lashing out with high winds and high tide at tilbury fort in the winter of 1974, before it was repaired and capped in 1975 I beleive. 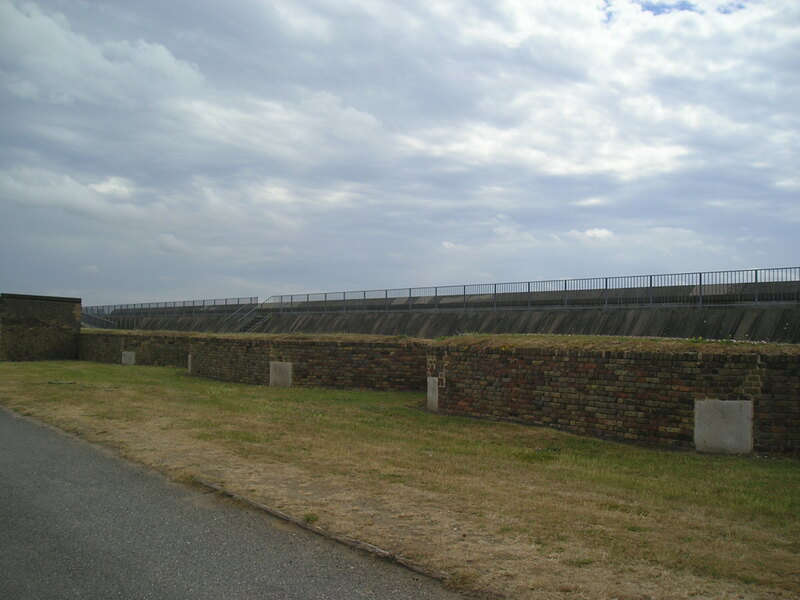 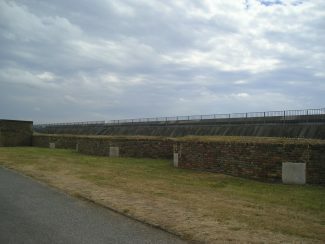 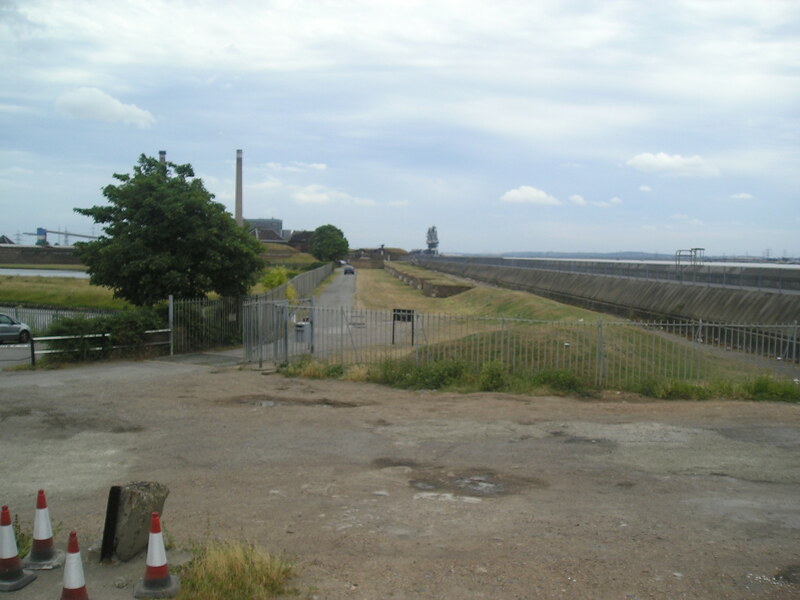 Not too long after came the new sea wall which we have now and is seen in these two recent pictures it was built around almost all of Thurrock in the early 1980s. With better river defences and a lot less worry of a 1953 flood disaster happening again today.